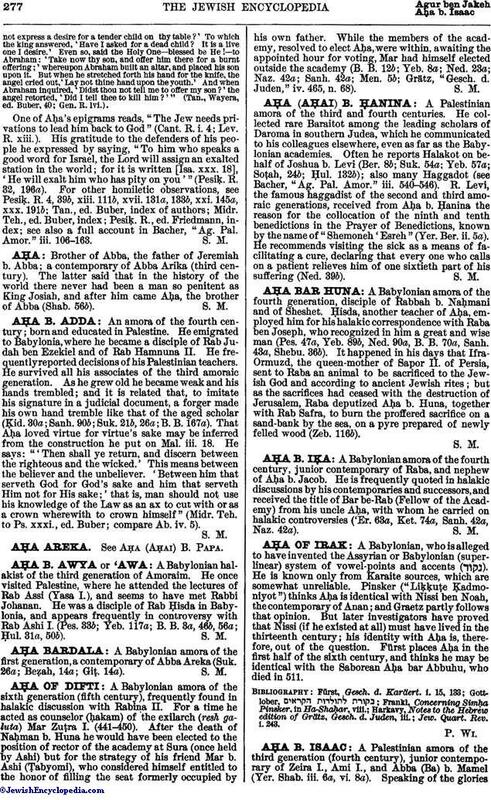 A Babylonian amora of the first generation, a contemporary of Abba Areka (Suk. 26a; Beẓah, 14a; Giṭ. 14a).